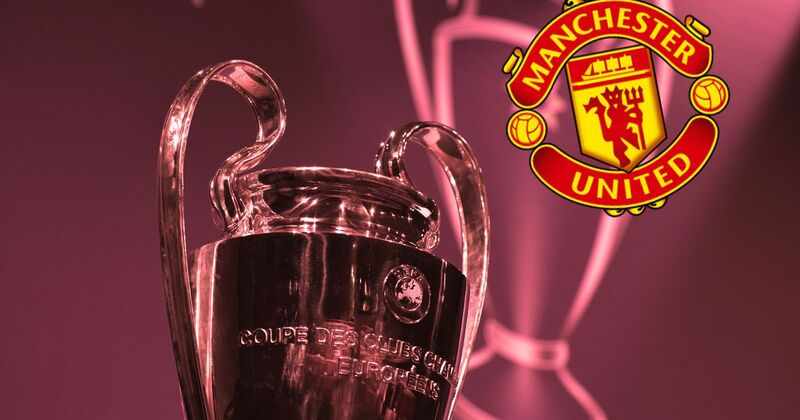 Don’t you just love Manchester United in the Champions League? Old Trafford under the floodlights is a pretty special place. 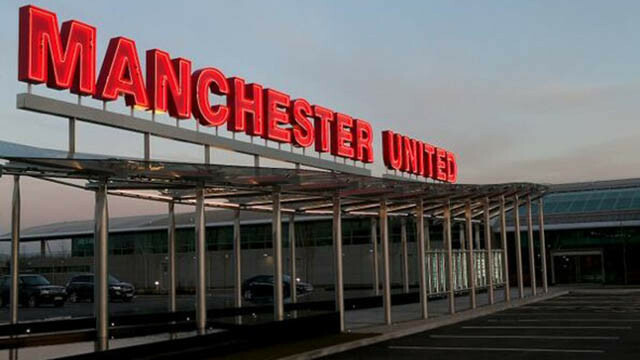 Before the big kick-off against Young Boys tomorrow, the Manchester Evening News write that United have added four new players to their Champions League squad. James Garner, Tahith Chong, Ethan Hamilton have been added, while Marcus Rashford has moved up from the ‘B’ list to the main squad – to comply with UEFA rules and regulations. For the young trio, this is some huge recognition of their talents and capabilities. There is a high chance that these guys won’t play throughout the tournament, but to know they’re in the manager’s plans must be a huge boost. As for Rashford, we all know just how good the Wythenshawe-born-forward is. Following his domestic suspension, there is an excellent chance that the 20-year-old will start tomorrow evening. It will mean rest for either Alexis Sanchez or Romelu Lukaku which is a plus. Our main priority has to be moving up the Premier League table. 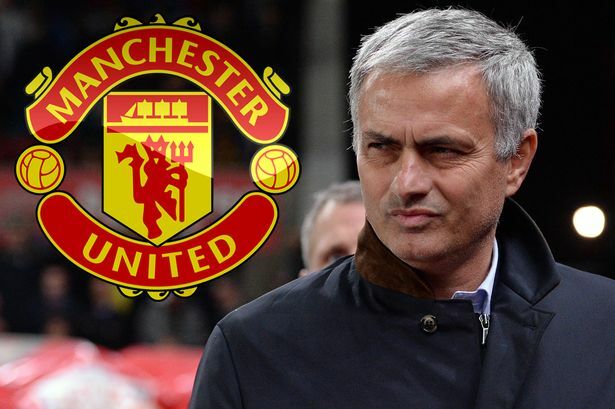 That’s the advantage of having a huge squad at your disposal as it allows manager Jose Mourinho to chop and change his starting line-up to tailor to certain situations. Hopefully, this time tomorrow we’re well on the way to a huge three points.